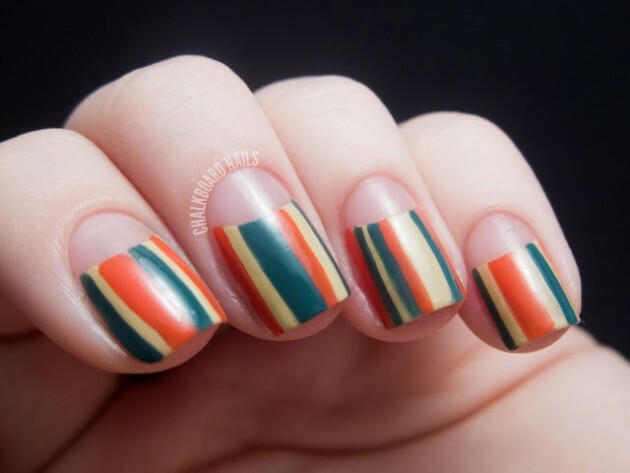 There are thousands of different nail design ideas all around the web and we are constantly in search for the best ones. 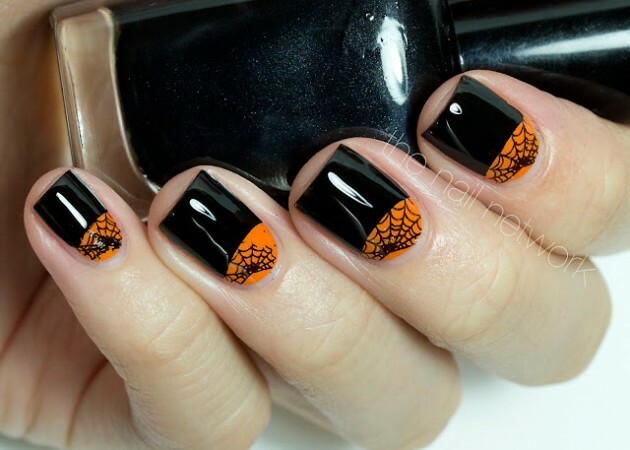 Today, on our list of the best nail designs we are adding the half moon nail designs and below you will be able to find 15 Half Moon Nail Designs that you can draw inspiration from for your next nail design idea. 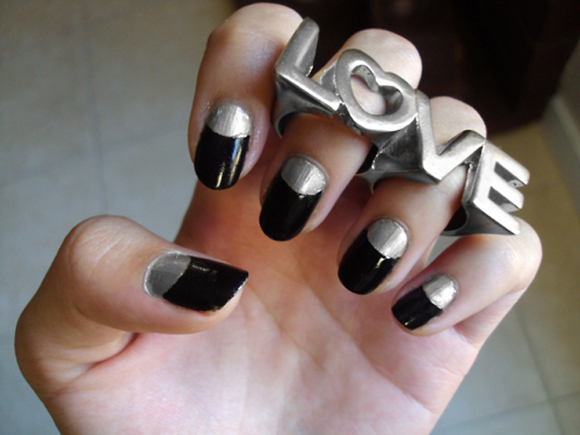 The half moon nail designs can be done super easily. You can either choose to create them with one, two or maybe even three nail polish colors, where the third one will be for decoration. 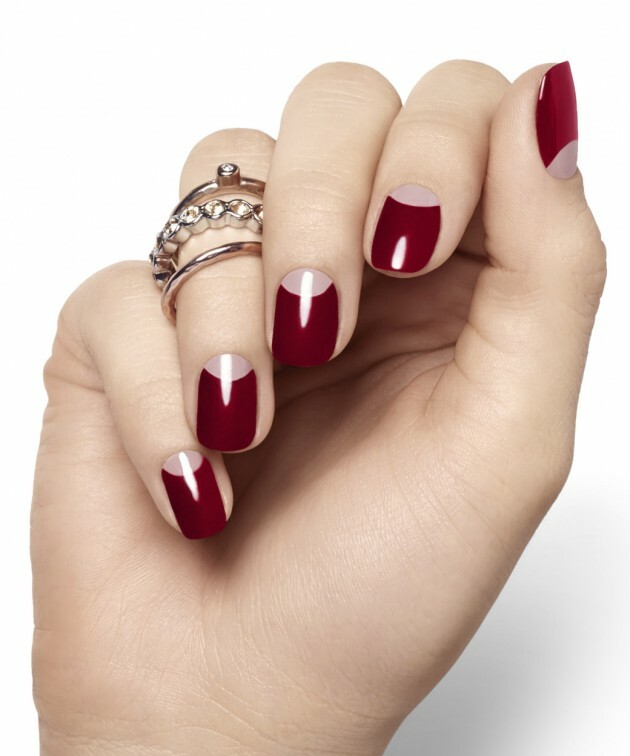 A half moon nail design with one nail polish will of course be a negative space nail design, and when having two nail polishes you can make several combinations. 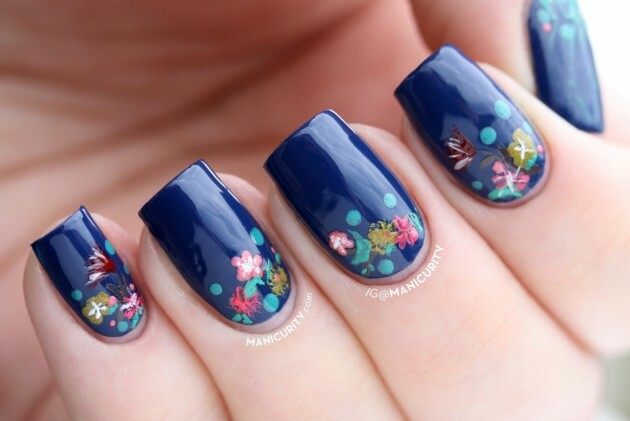 The easiest way for creating half moon nail design is by using round stickers or reinforcements. 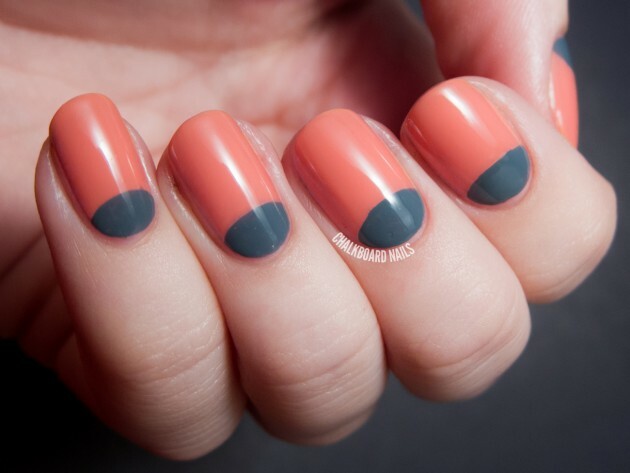 Apply the sticker or the reinforcement to the base of the nail, by covering it up just a little. Paint the rest of the nail with the nail polish you want and then remove the sticker. Apply some transparent nail polish where the sticker was. And if you are using two colors, first paint the nails, wait until they are dry and then follow the same instructions again. Check our photo collection and choose which one you will copy first. Enjoy!